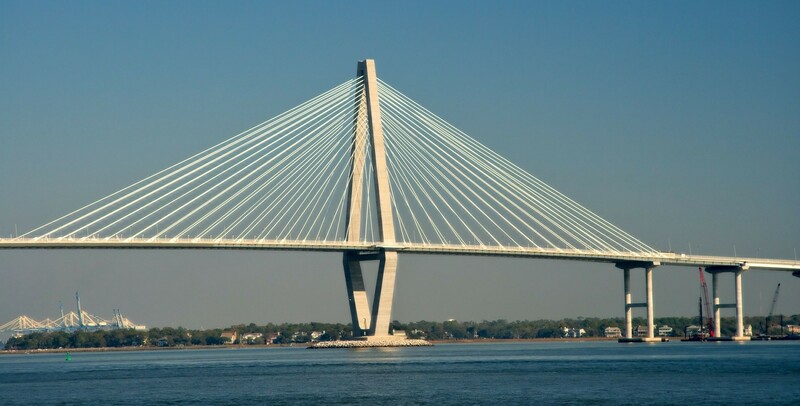 When you make the city of North Charleston, South Carolina home, you’re surrounded by water views, a thriving economy, and wonderful arts and culture — but you can make this community even better by participating in North Charleston Car Donation. When you’ve got an old vehicle you no longer need — whether it’s a minivan or a sailboat — you can donate it to us. We make it easy, convenient and beneficial to donate a car in North Charleston, SC, whether or not it’s in working condition. Hand over your working or nonworking cars, trucks, motorcycles, boats, and more! Each donation goes directly toward the your Charleston community, so it’s a decision you can feel good about. Whether it’s the broken-down truck in your garage or the pontoon boat you never get around to using anymore on the weekends, all kinds of vehicles can qualify for donation. We come to you and haul away the car, truck, etc. at no cost, so it doesn’t matter if it’s currently running or not. Let us know you want to donate a vehicle in North Charleston, SC, and we’ll handle all the details. To jump-start the donation process, simply get in touch with us. Let us know you have a vehicle to donate in North Charleston, and we’ll schedule a time to pick it up. After we pick up your vehicle, we’ll likely put it up for auction. Then, we’ll take the proceeds and use them to support local community programs helping people in the Charleston area through job training and additional programs. Finally, you’ll receive your official receipt to be used for claiming your top tax deduction. Why Give to Goodwill Car Donations? You get rid of a vehicle or boat you no longer need. 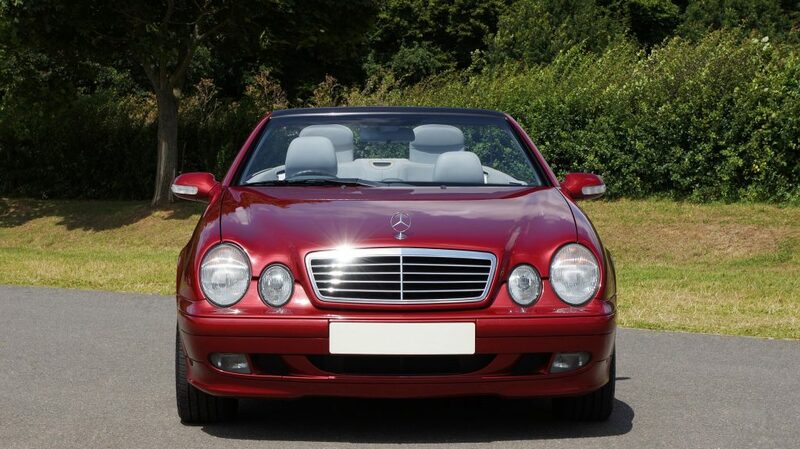 You avoid all the hassles of advertising, showing, and trying to sell your car. You qualify for a big tax deduction. You help disadvantaged members of Charleston. You don’t have to worry about hauling away the vehicle or handling any logistics. That old car, boat, scooter, riding lawn mower, or minivan you no longer need can be a powerful tool. When you donate a car in North Charleston, SC, its proceeds go directly toward helping disadvantaged members of your community. Your donation helps improve the area by aiding in vital job/skills training for people who could use a second chance. Are you ready to give away a car or truck? Have a boat you want to donate? Whatever vehicle you’re interested in giving away, let us know. We’ll be happy to schedule a pickup and work with you to improve the North Charleston area. Donate Now!